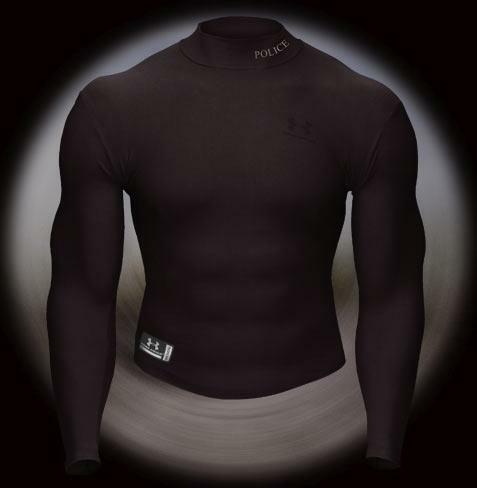 This ColdGear compression top from Under Armour is ideal for keeping the winter chills out. It features a double-knit fabric with a nylon outer to resist the worst of the wind, and uses a brushed inner to trap heat close to the body. Perfect for regulating your core temperature, which is vital to maintaining your concentration when riding in the cold.